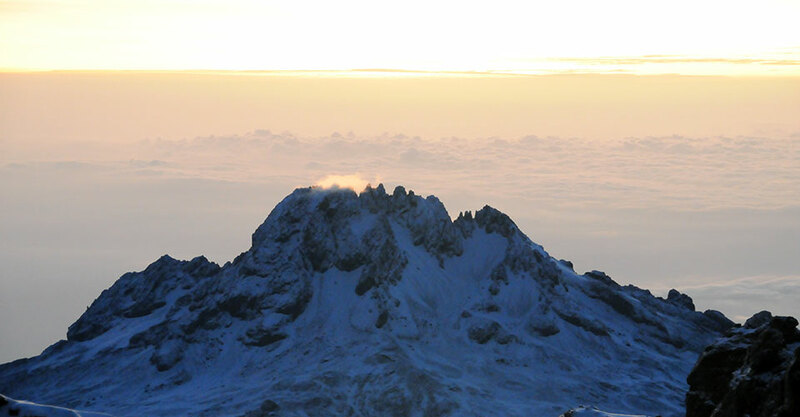 about climbing 7 Summits and other Mountains. Things I’d love to know before I went on those expeditions. 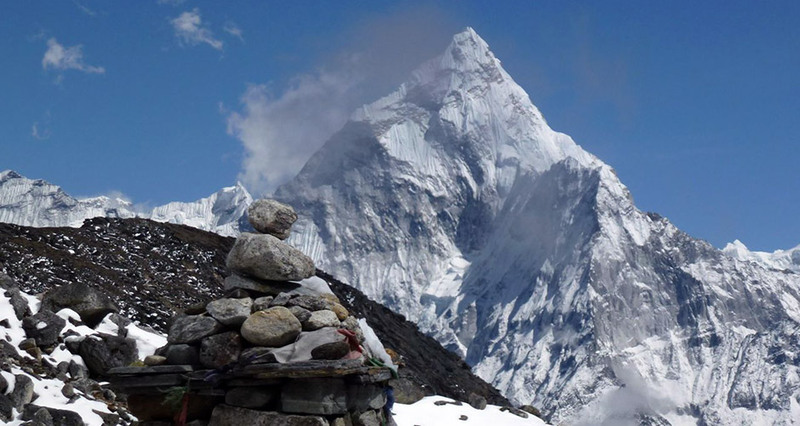 We have asked a veteran-climbing Sherpa what is needed to go up the mountain? He took a deep breath and said “you have to pray a lot”. And you know what? It is a damn good idea! You also have to get the foundation right: right training, right equipment and right team. Denali. Pure beauty. My favorite expedition to date. It was a bliss, even minding anxiety of waiting for the weather window, being crammed 4 people head-to-toes in down + equipment in a 3 person tent. 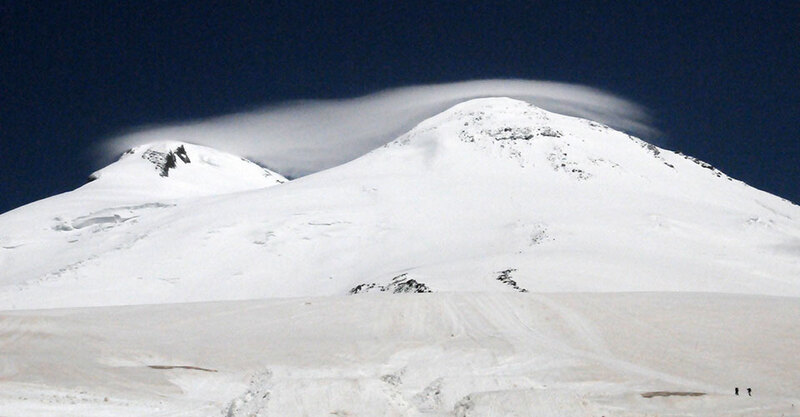 5642 m / 18510 feet: the highest point of Europe is a beautiful two-headed volcano with summits at Elbrus East and Elbrus West that differ only by 21 meter, the West one being higher. Ascent to Elbrus is kind of combination of Kilimanjaro hike and MontBlanc climb = you are hiking the volcano in crampons and with an ice axe. The Alps are fantastic: mighty and delicate at the same time, depending on the benchmark. And who can resist the lure of iconic Monte Bianco? With all due respect to the beauty of the place, 2,228 meters (7,310 ft) tall Mount Kosciuszko is not quite a “mountain”. The slopes are nice and gentle and elevation is very moderate, so it is more of a “hill”. However it is a hill with opportunities! The logic to do this one for us was: it promised stunning vistas and we’d love to spent time in Africa. 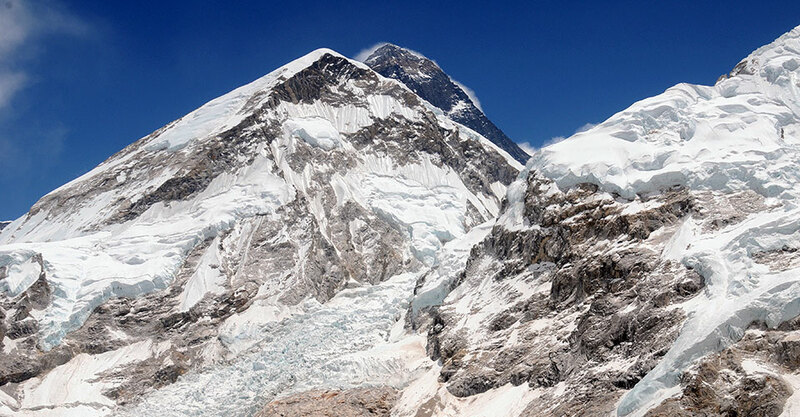 Besides, with 5,895 m (19,341 ft) we could test our bodies on adaptation to altitude. So, when the opportunity turned up – we jumped in! Majestic Aconcagua (6962 m / 22,841 ft) is the highest point in the Western and the Southern hemisphere and can be hiked and climbed up in a variety of ways. 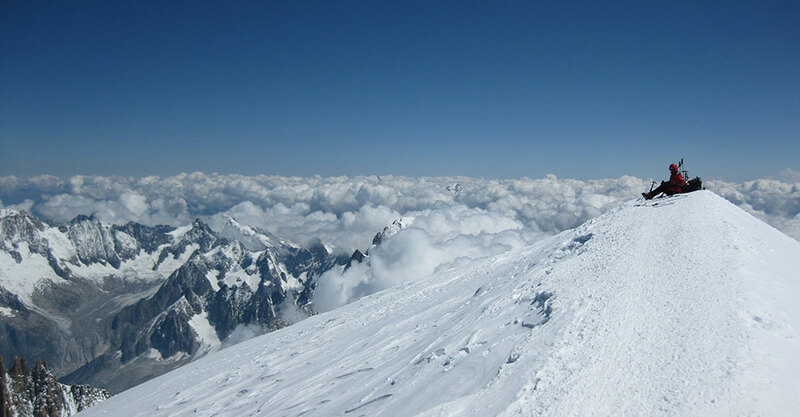 One summit of Aconcagua in a climber’s life is probably not enough. 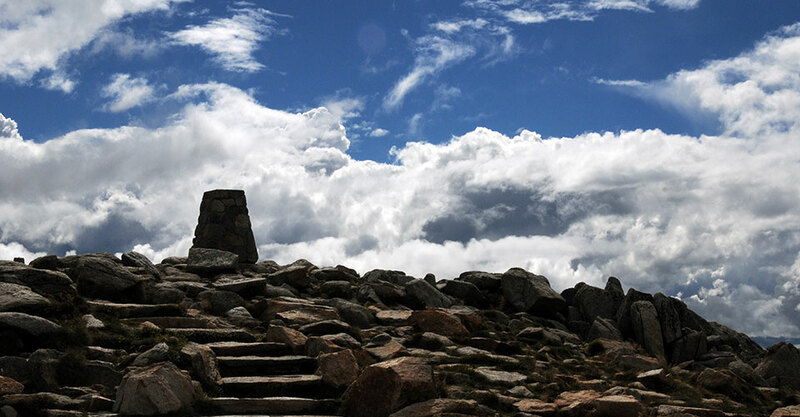 2,228 meters (7,310 ft) tall Mount Kosciuszko is a hill with opportunities! You will love a day hike through alpine meadows. Beautiful. The logic for this one for us was: it promised stunning vistas and we’d love to spent time in Africa. Besides, with 5,895 m (19,341 ft) - an excellent high altitude trial! Alps are fantastic: mighty and delicate at the same time, depending on the benchmark. And who can resist the lure of iconic Monte Bianco? 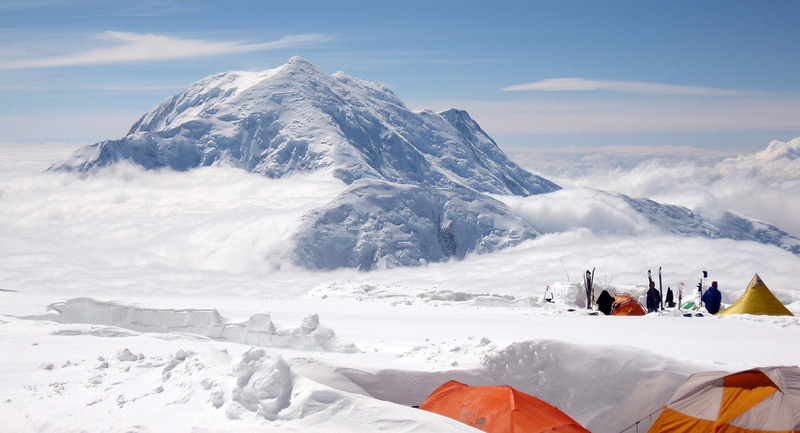 5642 m / 18510 feet: highest point of Europe is a beautiful two-headed volcano with summits at Elbrus East and Elbrus West that differs only by 21 meter. 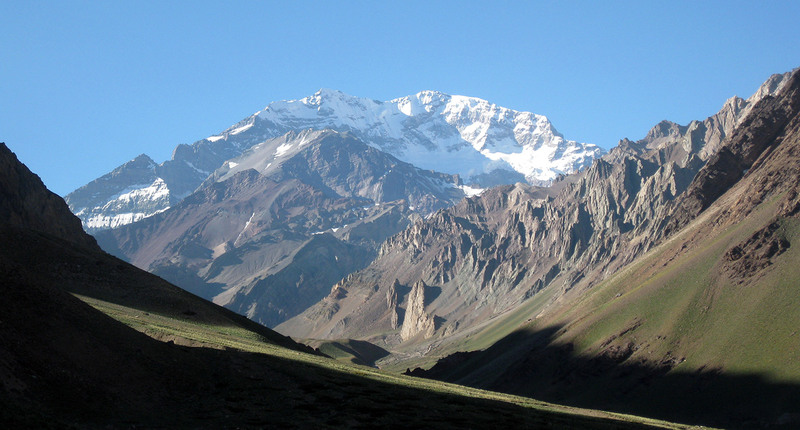 Majestic Aconcagua (6962 m / 22,841 ft) is the highest point in the Western and the Southern hemisphere and can be hiked and climbed up in a variety of ways. Denali. Pure beauty. My favorite expedition to date. It was a bliss, even minding anxiety of waiting for the weather window, being crammed 4 people in a 3 person tent. 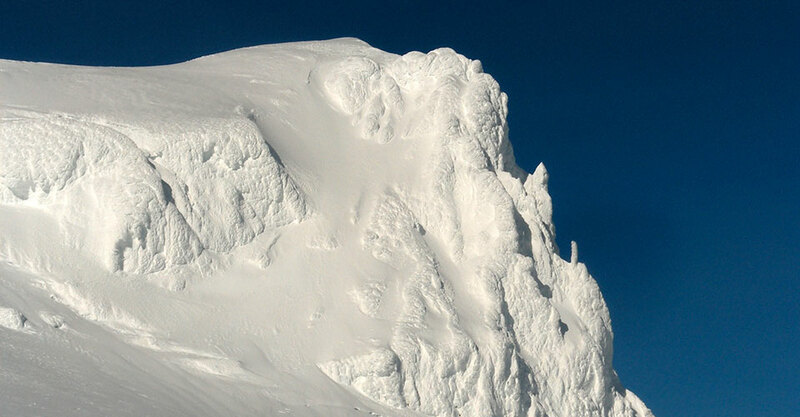 We have asked a veteran-climbing Sherpa what is needed to go up the mountain? He took a deep breath and said “you have to pray a lot”. This mountain is dear to my heart. Here it all started. Summit offers fantastic views of the Atlantic ocean and massive glaciers of Iceland.